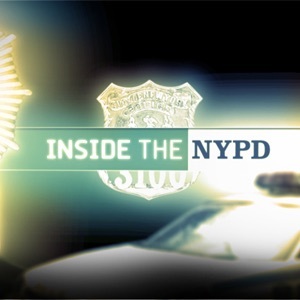 Inside the NYPD | Listen Free on Castbox. Criminalists in the Police Laboratory in Queens, New York are part of a multi-stage process of collecting and examining evidence. An offshoot of the NYPD-Brooklyn Clergy Task Force helps grandmothers to protect their children, their neighbors and themselves. Volume 2, Episode 10 - NYPD criminalists develop fingerprints to help identify and prosecute suspects.